Mainly known for his Military Modeling build and scratch build skills, Clifton Simmons is equally talented in the Science Fiction Genre! He is a very talented artist that makes certain that extra detail is added for realism. CLICK HERE to view what Clifton Simmons has done with Kuhn Global! 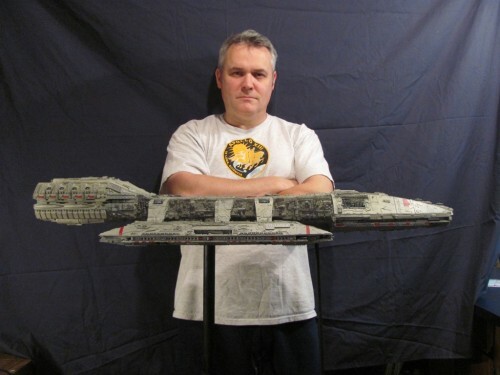 Visit Clifton Simmons’ Modeler Magic Area by Clicking his Photo Link at the top of this page!